Brook Riley is a public affairs attaché at the Rockwool Group, a world leader in building insulation. Across Europe, hundreds of thousands of school kids are skipping class and demanding ‘climate justice now’. Adults are echoing their call at massive weekend rallies. Politicians are taking note: the hitherto reticent Belgian prime minister has called climate change “the fight of the century”. The vital next step is to channel this momentum into EU-wide legislation. Last September, a special report by the Intergovernmental Panel on Climate Change forecast a major escalation in economic, environmental and human losses between 1.5°C and 2°C of global warming. 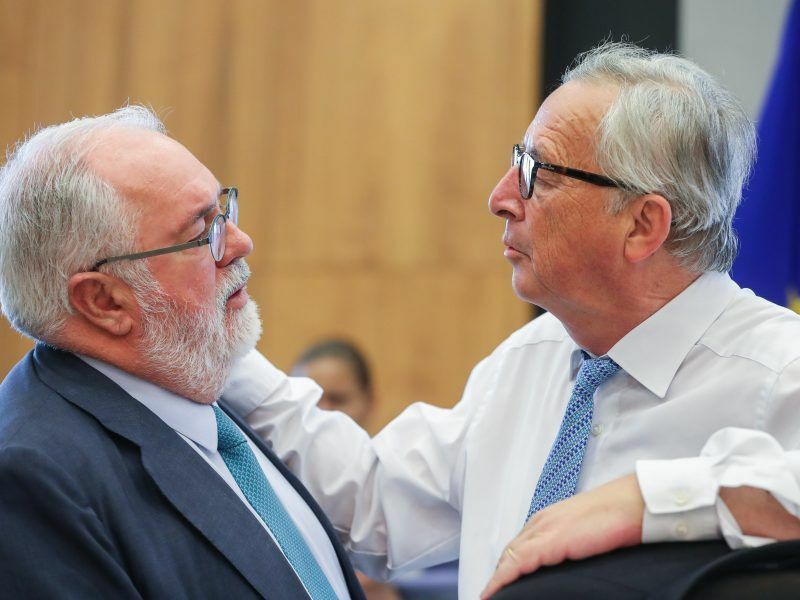 Two months later, the Commission boldly ditched its old climate goal – to reduce emissions by 80% by 2050 – and called for full-blown climate neutrality by 2050. The European Parliament has already spoken out in favour of climate neutrality (and is on the point of doing so again). 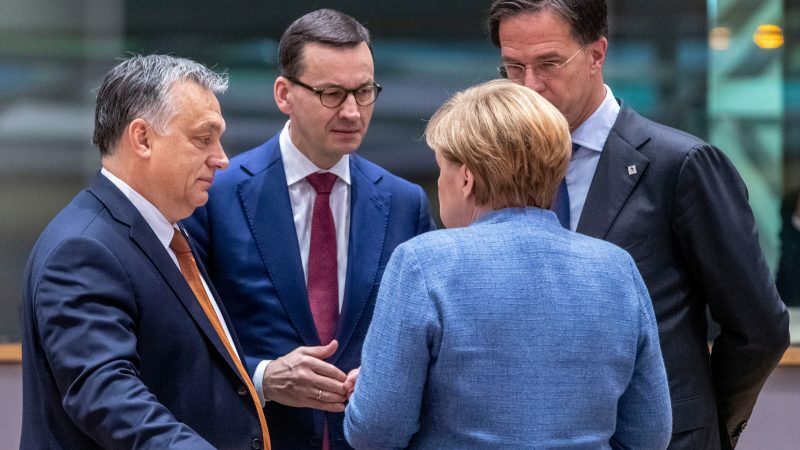 But in the complex-yet-fair EU decision-making process, nothing is agreed until all the heads of state in the European Council have agreed it too. To have a solid mandate for meaningful legislation – to bring about the change that more and more people are marching in the streets for – all heads of state must give their support. Just one dissenting voice can derail the process. I suspect most eyes, mine at least, will be on Poland. Speak to Polish diplomats and energy experts, and they will tell you that the drive for climate neutrality is coming at a propitious moment. Coal power stations and grids are creakingly old and hugely expensive to maintain. Coal reserves are running out and there is a growing dependency on imports. Meanwhile, millions of homes are uninsulated and air quality and energy poverty are urgent political issues. Insiders suggest that all but the hardest of hardliners know that a new approach is needed. But coming out and saying so isn’t easy. The Polish government’s dilemma on climate is a bit like the British government’s problem before the EU referendum: when you’ve criticised something for so long, it’s hard to switch to a more positive narrative. To Poland and others we can say this: yes, decarbonising our economies will require major changes and will profoundly influence the way we and our children live our lives. But not acting at the scale and speed necessary to avoid the worst effects of climate change will be incomparably more destabilising. New analysis by the Commission’s Joint Research Centre warns that by the end of the century Europe could face losses from flooding alone of €1 trillion every single year. I’m struck (and encouraged) by the fact that all the negotiators I’ve spoken to mention climate impacts. There is no East-West divide there. Contrast this with the benefits of going climate neutral: big, popular improvements in living standards and health. As Polish diplomats rightly say, the climate transition will only succeed if it is a just transition, with no people or regions left behind. We can also work to turn the discussion about money on its head. ‘Cash for targets’ is the traditional playbook: act tough in the political negotiations to squeeze out extra funding from the European budget. But this will only go so far. What’s needed is large scale private investment – new money – and that means sticking together as European member states and working to attract international investors. Probably the biggest fish is the Institutional Investors Group on Climate Change (IIGCC), representing over €22 trillion (six times Germany’s GDP). The IIGCC has repeatedly said it is committed to mobilising the capital needed to deliver a climate neutral Europe. But like my own industry, like all Europeans, its members need a positive signal. They – we – need unanimous support from EU heads of state this year. Once that happens I think we will all be surprised by how fast change will happen. 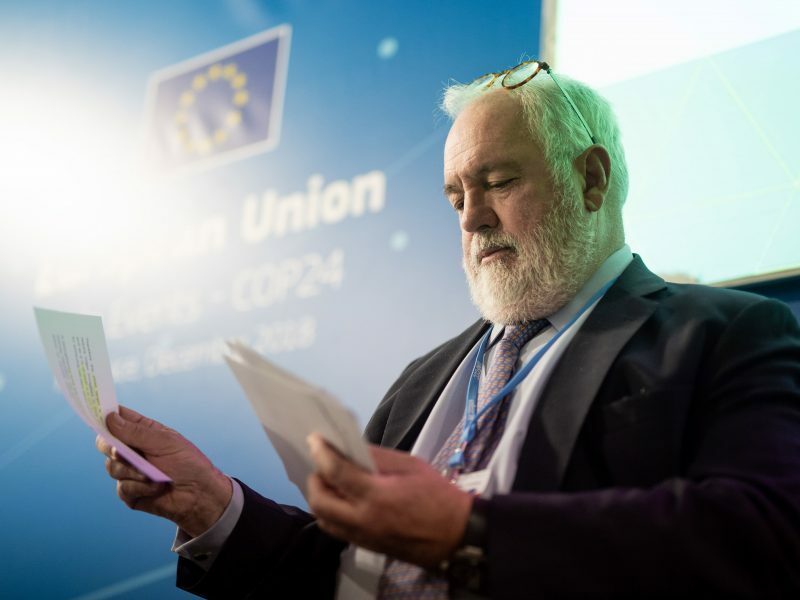 Business leaders have urged the EU to scrap greenhouse gas emissions by 2050 and increase climate ambition in time to stick to the Paris Agreement, in a letter seen by EURACTIV. Much of what Mr Riley says is spot on. In the case of Poland, the major puzzle is that given a poor stock of housing (cold & expensive to heat), given that renovating this stock is labour intensive, given that much of the debate on coal in Poland is a debate on jobs, one is left wondering why the politicos seem unable to join up the dots. The energy transition will be a just transition because at least in the energy renovation arena it is labour intensive. What is thus left to discuss is a fair day’s pay for a fair days work. We are in QED territory. In the case of “where does the money come from” – I agree that “cash for targets” has probably had its day. Things get tricky when discussions turn to the balance between public funds and private investments. Some data suggests that the energy renovation of buildings and the subsequent savings do not provide adequate coverage for the investments made (working on the basis that a loan is taken out to finance the work). Work in France suggests that coverage is around 50% & thus 50% of households in the residential sector have a “business case” that could be funded by the private sector. Does that mean that public finances fund the loss-making stuff? – does it mean the private sector skims the cream & public finances “pick up the pieces”? – just asking – I do not have a hard & fast view on this (although the likes of J K Galbarith – the son – does – with Green QE/Green New Deal for Europe with the EIB issuing bonds bought by the ECB – yes indeed I was proposing this……..last year). Obviously, the picture is more promising with respect to renewables (rates of return etc are better understood), that said, most member states are still in the “let’s do a little bit” territory (example: France & off-shore, still in dither mode & have been since 2012). RES development in Europe is nothing if not fragmented mainly because of the “here is your target – do your own thing” approach (aka – subsidiarity, effort sharing etc etc) wrt the member states..
As for the IIGCC & the over €22 trillion. Two questions; at what rate is money being added? What proportion of the €22 trillion is currently sitting in fossil investments? In the case of the first question: this then breaks down into – how much of the new money would be allocated to funding energy transition activities? – and in terms of “positive signals” what would make the IIGCC happy? & these are just “your starter for ten” questions. In the case of the IIGCC fossil investments – this could start to bite quite soon. The oil n gas majors have very large capitalisations based on dividend payments which may soon start to evaporate – followed by a collapse in the value of the stock. Last question: who needs who? If as seems likely, the fossil companies are heading towards an extinction event – at what point do members of the IIGCC “step off the fossil bus” (jump before it crashes?) and how to get scale – the kind of scale that the fossils used to offer. I look forward to hearing from all those hyper smart people in the EC – I’m sure they have all the answers.